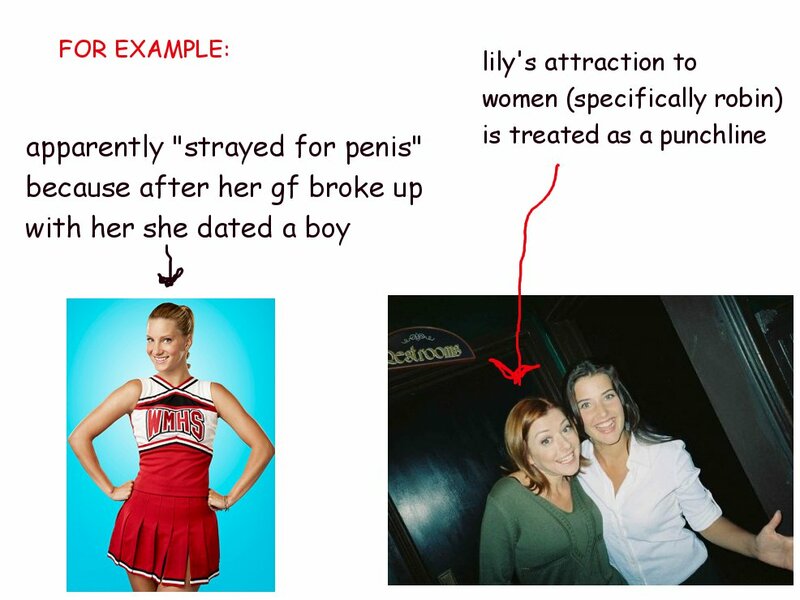 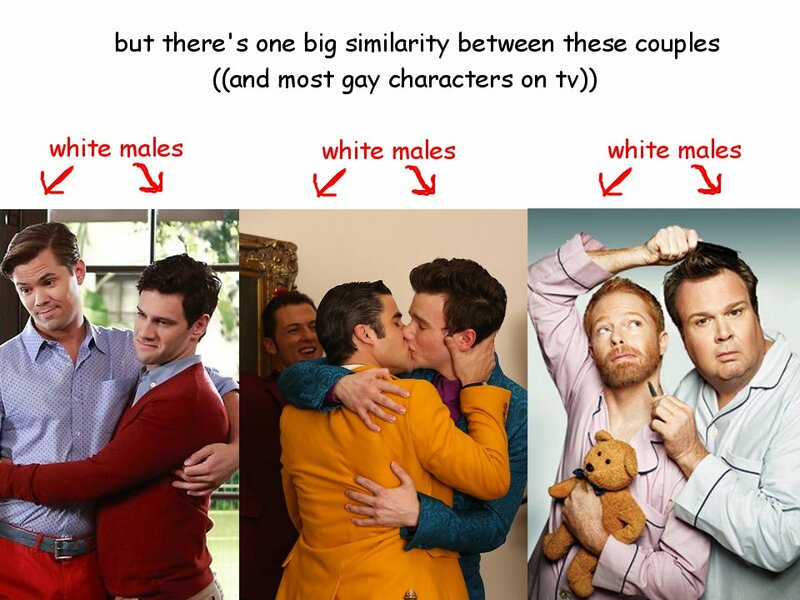 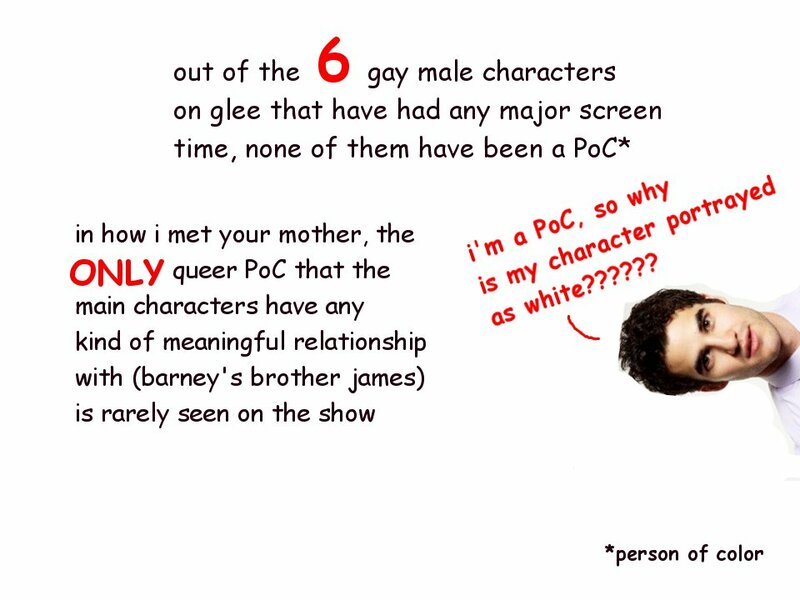 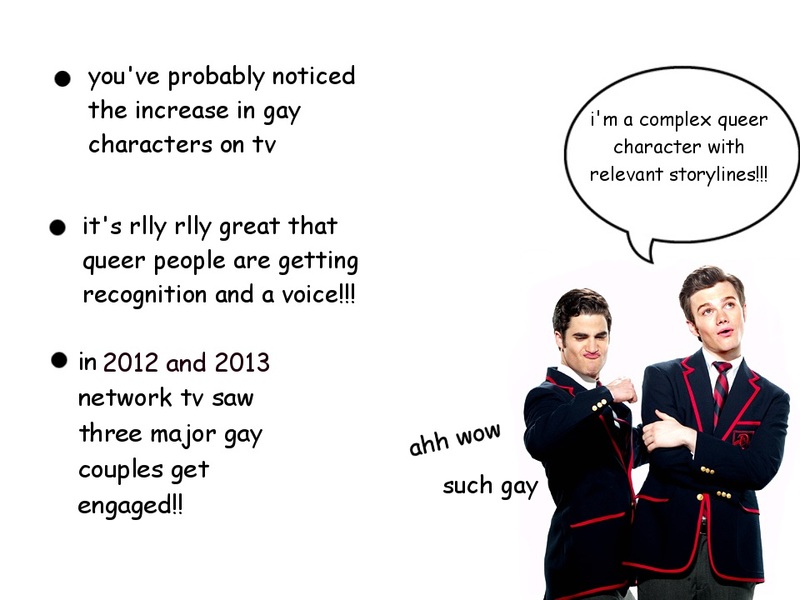 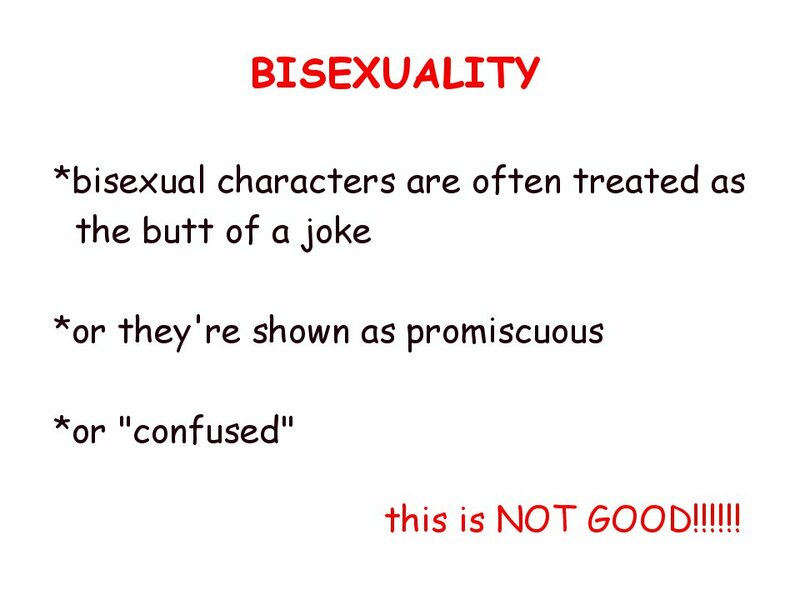 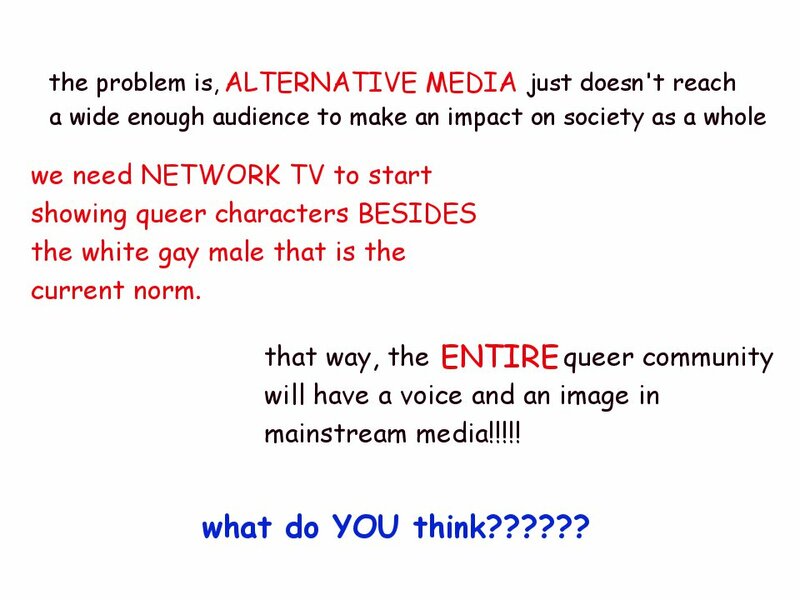 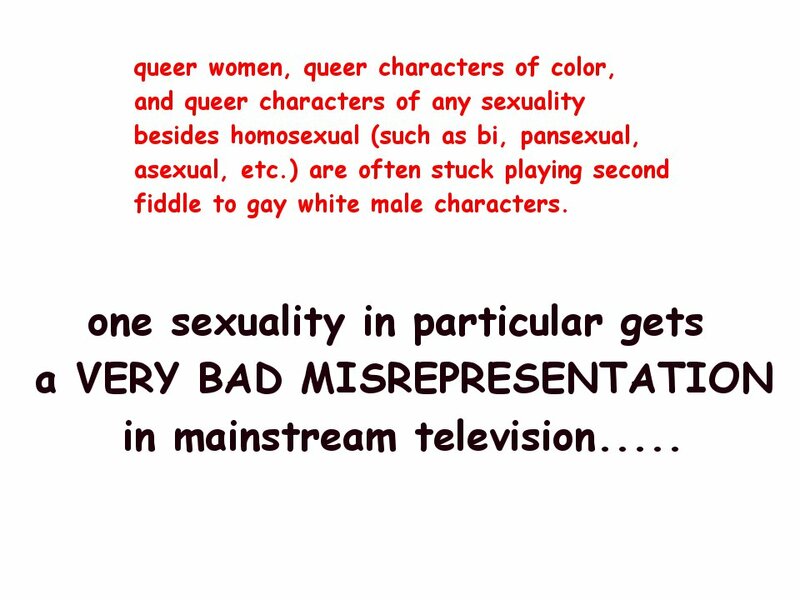 Curator’s Note: In this third post looking at fans/producer relations and audiences, queensuperjelly uses Powerpoint slides to talk about American TV network representations (and lack thereof) of queer characters. 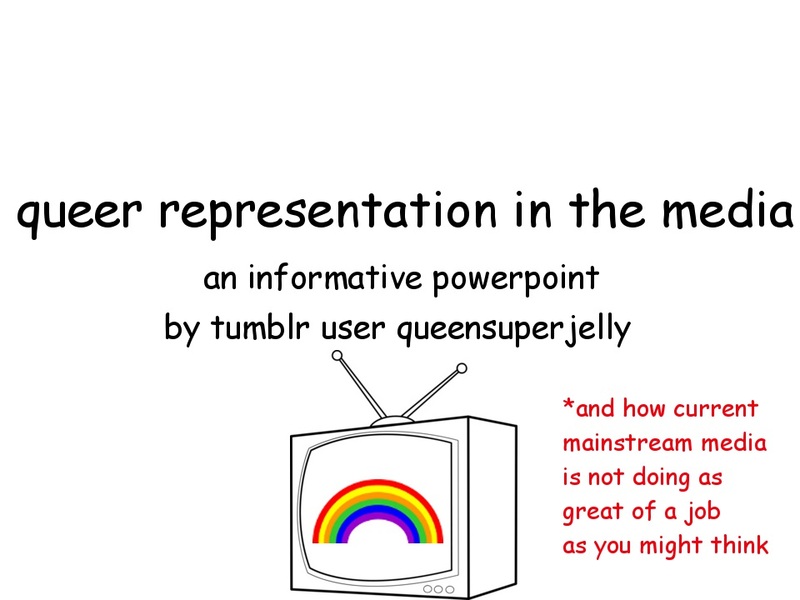 Powerpoint posts are one popular means of combining information and graphics on Tumblr; while most tend to focus on shows, characters, or stars, this kind of meta presentation is not uncommon. 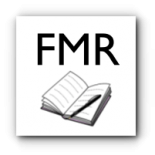 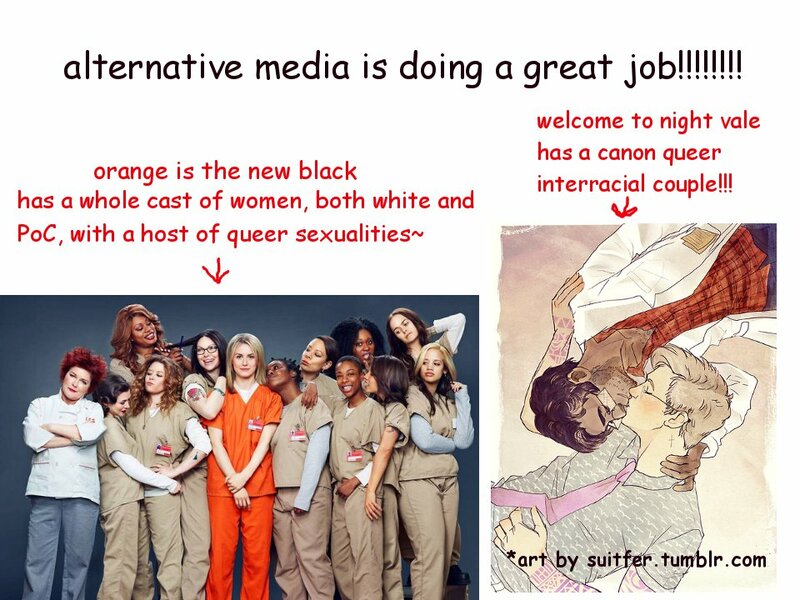 This entry was posted on September 18, 2014 by lorimori and tagged glee, how I met your mother, network television, orange is the new black, queer characters, queer representation, representation, welcome to night vale.